Most companies now can not help but rely on the new generation of Big Data management services offered by the cloud providers. 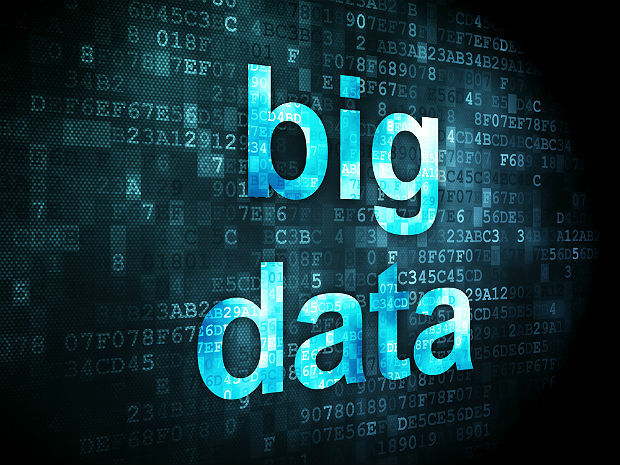 Previously, we have talked about What is Big Data, Cloud Computing, Mobile Devices and Big Data, Why Companies are Increasingly Demanding Big Data, Current Applications and Research Topics on Big Data like topics. Data analysis is now becoming an indispensable tool, essential to increase the revenues and competitiveness of any company. What is at stake, is the era of cloud-based Big Data management services, where the main cloud providers will provide the services to the companies for predictive analytics. And not to lose the ground in the competition, companies will have to rely sooner or later services from Rackspace, IBM, Google, AWS, Oracle etc. Cloud Service Providers. How did we arrived to the current situation? The main reason for such interest in the world of Big Data is certainly the affirmation of the cloud on a global scale. From the expensive advisory services offered by various agencies or similar third-party without the computational power going unimaginably costly and most importantly, service offered by the Cloud Providers are cheaper and flexible compared to the other solutions. This did not mean, however, a full consciousness on the part of the decision making; the advantages offered by the new on-demand services and the possible strategies, first of all the expansion of data center for to better manage workloads and the formation of new professionals to be cloud oriented are important points as strategies. To confirm the trend of the low propensity to invest, also a recent poll surveyed 400 IT professionals in United States, Europe and Asia : 80% professionals initiated the transition to the cloud and only 47% have asked for help from the provider for the integration of cloud resources with proper data center activities. The approach in this scenario outlined at the beginning leading the cloud providers to launch the next generation of cloud-based Big Data management services. This Article Has Been Shared 4887 Times! Ubuntu Cloud Guest Instance is actually hosted on Amazon EC2 and a kind of ready made solution as PaaS is provided by Canonical for free of cost to test. Installing an Advanced Pastebin on Rackspace Cloud Sites can be done with Stikked, adding Twitter Bootstrap like interface to make it more attracting, light. The Encryption by Elliptical Cryptography (ECC) encryption could ensure safety and performance for Software Defined without much computing power. Cite this article as: Abhishek Ghosh, "Era of Cloud Based Big Data Management Services," in The Customize Windows, July 25, 2014, April 21, 2019, https://thecustomizewindows.com/2014/07/era-cloud-based-big-data-management-services/.